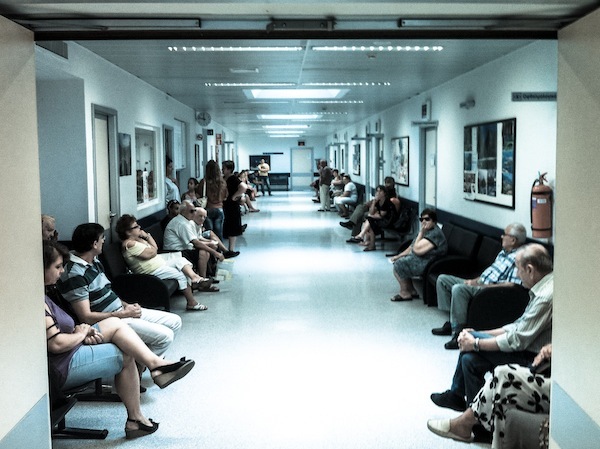 Dangerous, not sure, help… are these the most important words you learnt after visiting the greek hospital? does your unconscious try to tell us something? There’s nothing subliminal here. These are words that crop up during the day. “Dangerous” is a reference to a near-death experience when driving with a certain relative on the mountain road to Kalamata.